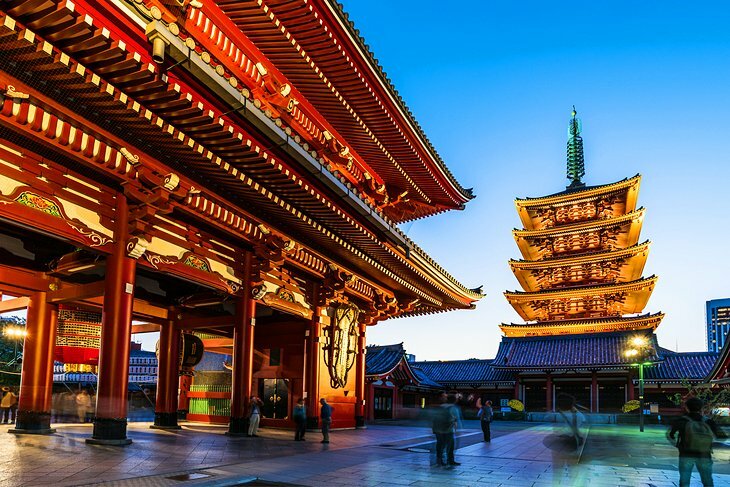 Tokyo is the world's most populous metropolitan area and is the centre of Japanese culture, finance, and government. 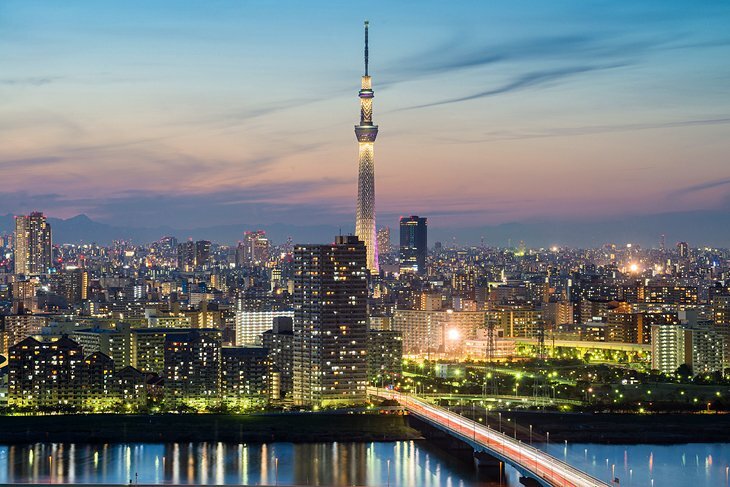 Tokyo is also a major transportation hub and a world economic and industrial centre. 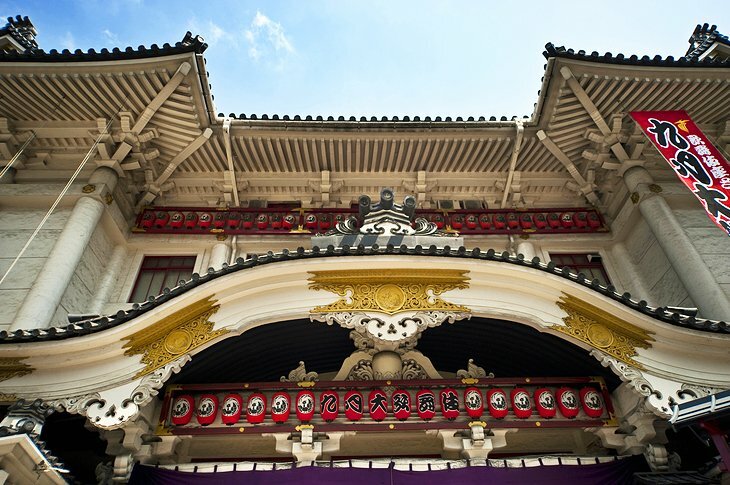 The city boasts a large number of world-class institutions of higher education, the highest concentration of universities in Japan. 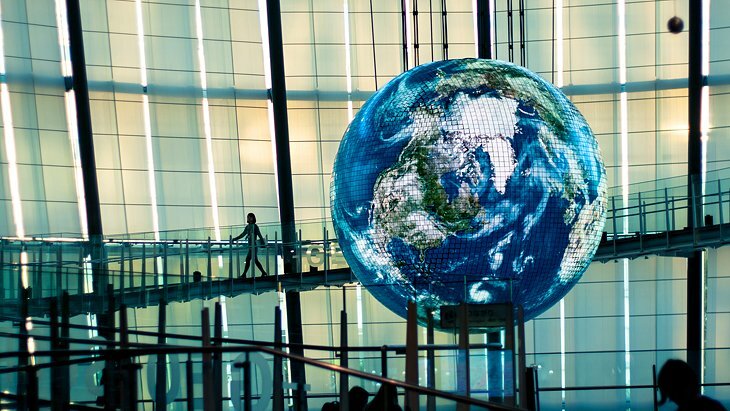 It's also a city rich in music and theatre, with numerous venues featuring everything from Japanese to modern dramas, symphony orchestras, and pop and rock concerts. 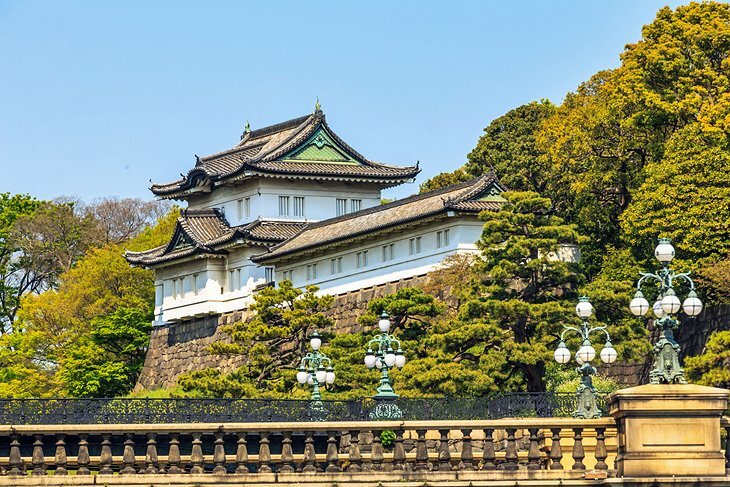 Tokyo also holds tourist places like the Imperial Palace, Ginza District, Asakusa and the Sensō-ji Temple, National Museum of Nature and Science, Ueno Park and Zoo, Tokyo National Museum etc. In 2016, Japan ranked third in the entire world in plastic surgery procedures and second in facial rejuvenations. 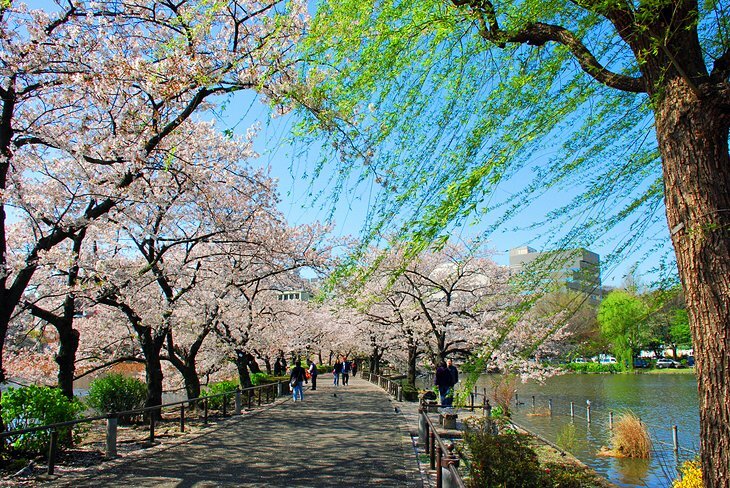 Tokyo is called as the central hub of plastic surgery, as the demand of plastic surgery in Japan is rising and Tokyo’s prominence in this field becoming more visible at global stage. 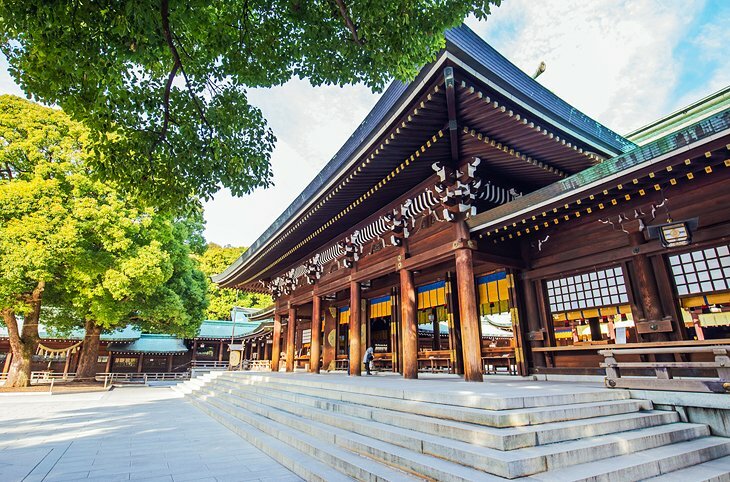 If you are thinking of spending your holidays, then Tokyo in Japan is the place you must visit. In 2019 this beautiful city will be hosting the combo of plastic surgery conference as 10th world conference on Frontiers in Plastic Surgery. Come be a part of this scientific extravaganza. 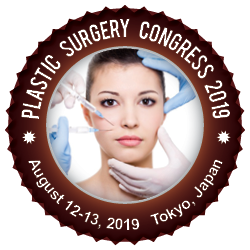 World Conference on Plastic Surgery invites the doctors, plastic surgeons, anaesthesiologists and all other professionals in this field to the join us at Tokyo on August 12-13, 2019. Asakusa and the Sensō-ji Temple. National Museum of Western Art.